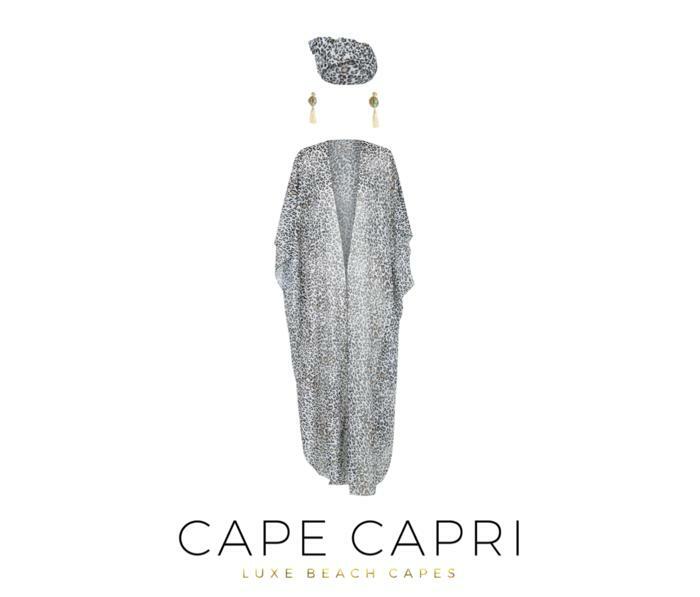 Be instantly transported to a yacht on the French Riviera in this stunning luxe for less long length kimono cover-up from Brisbane based Cape Capri. 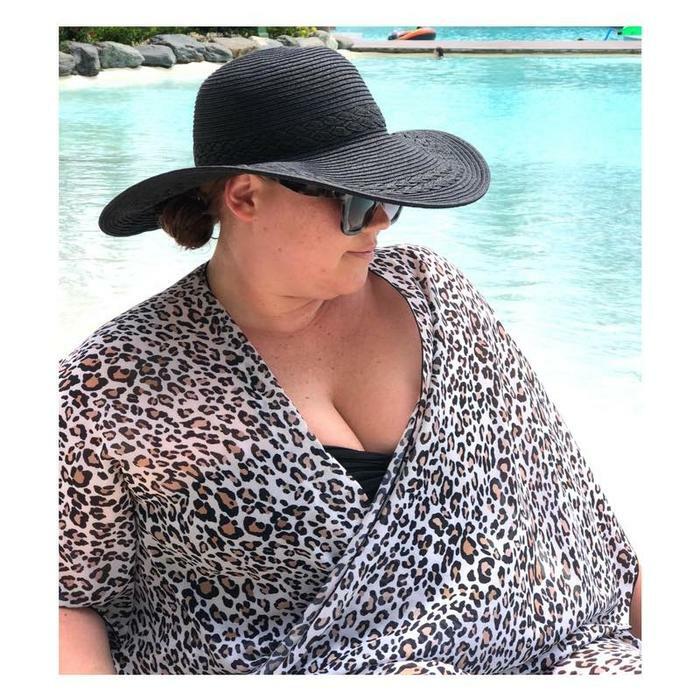 In a timeless leopard print, turn heads where ever you chose to wear it both day and night. Pool side or dining under the star. Versatility plus and in a style that is simply a summer holiday must. Layer over a Swimsuit for a chic cover-up option. Then over your classic jeans and T shirt look to jazz things up for a casual lunch. Then at night, this Kimono won't rest. Pop it over your simple black dress for yet another look.